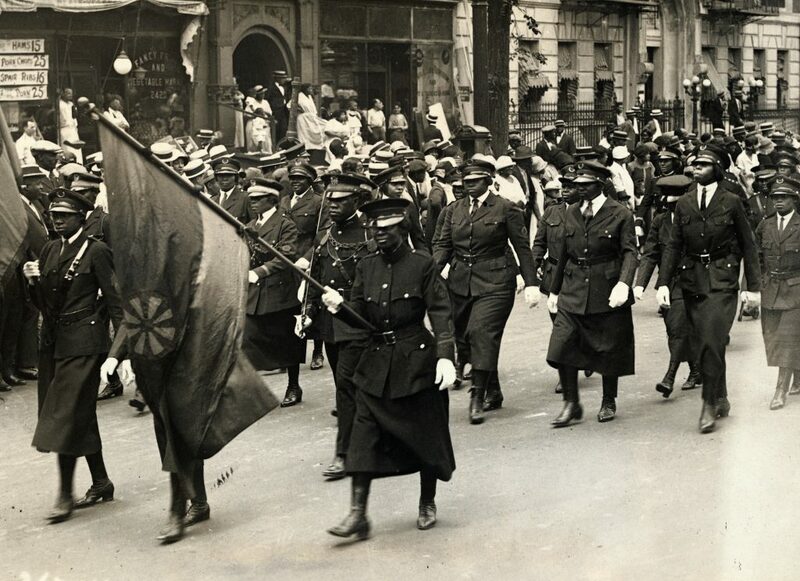 The UNIA’s African Motor Corps Marching in Harlem in 1924. (Image: George Rinhart/Corbis via Getty). Set the World on Fire was a very challenging book to write. I set out to tell a story about a group of women whom many scholars had not taken seriously. These women were “on the margins” who struggled to find a place in their own communities—let alone in mainstream United States and global politics.1 I also set out to tell a story about a group of women who maintained many controversial and unconventional views. While the women in this study shared a common thread of black nationalism, their political ideas and practices were far more fluid, complex, and complicated than this one term suggests. And finally, I set out to write a social and intellectual history of mostly Black working-poor activist-intellectuals—a group of individuals who for the most part did not write books or articles. This posed a particular challenge for me as a writer determined to capture these women’s voices. In the end, I was able to piece together these women’s lives and ideas by drawing on a range of sources, including archival material, newspaper articles, oral histories, poetry, and FBI files. Set the World on Fire is the result of my effort to not only expand our understanding of Black women’s politics in the twentieth century, but as Robert Trent Vinson points out, it is also the result of an extensive process of building an archive. What I wanted more than anything else was for readers to develop an in-depth understanding of these women’s ideas and politics and to engage them in a way that takes seriously their contributions to national and global politics. 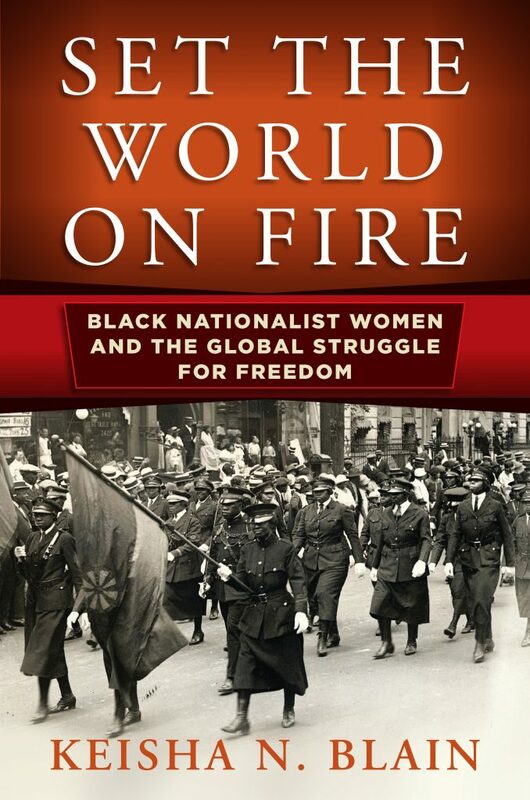 I am honored to know that Set the World on Fire has helped to deepen our understanding of Black nationalist women’s ideas, and I am especially grateful to Carole Boyce Davies, Brandon Byrd, Kennetta Hammond Perry, Robert Trent Vinson and Lisa Levenstein for their rigorous engagement with the book. As Byrd emphasizes in his review, the women who take center stage in my book worked diligently to “protect their privacy as well as shield their complex, agonizing, and maybe even tragic inner lives.” As a result, I had to utilize whatever sources I could find to the fullest. To be sure, there were still countless moments where my own questions about these women’s lives could not be fully answered, despite my best efforts. But what I have tried to do in this book is to be transparent with readers about those silences, and also to invite them to imagine the varied meanings and possibilities inherent in these silences. Here, I found it useful to “read against the grain” and also to draw insights from various disciplines in order to augment the fragmented archives. I had to be very attentive to the politics of performance and the dynamics of power that shaped the sources I was using to tell these women’s stories. That meant approaching every primary source with the same amount of care and scrutiny. The details revealed in these sources, combined with the silences, provided the necessary building blocks I needed to tell this rich story. While writing the book, I worked very hard to be attentive to the concerns that shaped the ideas and activism of the key figures in the book, including Amy Ashwood Garvey, Mittie Maude Lena Gordon, Celia Jane Allen, Ethel Waddell, Maymie De Mena and Amy Jacques Garvey. That meant prioritizing certain themes above others. For the women in Set the World on Fire, Black nationalism represented the common thread that brought them together, despite different organizational affiliations and in spite of the varied social and economic contexts in which they organized. Indeed, they called themselves Black nationalists even though they employed a diverse array of approaches and strategies varied and even when they operated outside of the bounds of what we may consider Black nationalist politics. In the broadest sense, they employed the term Black nationalism to signify their political view that people of African descent constituted a separate group on the basis of their distinct culture, shared history, and experiences.2 To that end, they advocated Pan-Africanism, African redemption (from European colonization), racial separatism, Black pride, political self-determination and economic self-sufficiency. One significant aspect of Black nationalist women’s political life was their interest in Black internationalism. They maintained a global racial consciousness and as such, they were committed to ending racism and discrimination in their specific locales — as well as in every part of the globe. Through a myriad of mediums, including journalism, print media, and overseas travel, these women built transnational networks with a diverse group of activists in Africa, Asia, Europe, Latin America, and the Caribbean. And their efforts had a global impact. As I detail in the book, many of the women were able to mobilize activists in Africa, Europe, the Caribbean and Latin America and other parts of the globe. 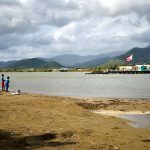 Those who had the means to travel overseas collaborated with a diverse group of activists and politicians in various locales. Amy Ashwood Garvey, for example, relocated to Liberia in the 1940s and worked closely with Liberian President William V.S. Tubman. Other women activists who could not travel abroad utilized a variety of means to build a transnational network of activists who were committed to the cause of black liberation. During the 1940s, for example, Mittie Maude Lena Gordon organized a ten-day visit for Akweke Abyssinia Nwafor Orizu, a nationalist from Eastern Nigeria who became acting president of Nigeria in 1966. 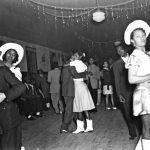 These are only a few examples to underscore the diverse and creative means by which these women creatively engaged black internationalism in the twentieth century. Whereas Black internationalism–and Black nationalism–represented the core beliefs of the women who take center stage in my book, the matter of feminism was far more complex. 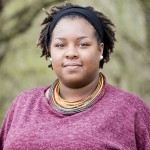 As the scholarship of Rosalyn Terbog Penn, Wanda Hendricks, Marjorie Spruill Wheeler, and others have demonstrated, mainstream feminist movements have long marginalized–and at times, attempted to exclude–Black women. The fact that Black nationalist women refused to align themselves with such a movement–and wholeheartedly rejected the term– should not be surprising. But even more, Black nationalist women had to skillfully navigate a fine line between leading political movements while adhering to Black nationalist belief in the primacy of male leadership. These considerations no doubt shaped these women’s engagement in feminist politics. By emphasizing these women’s proto-feminist consciousness, I wanted to shed light on both the varied strategies and approaches that mirror later feminist positions, as well as acknowledge how these women’s ideas on gender equality were still being developed. Moreover, as I detail throughout the book, Black nationalist women often articulated a critique of male supremacy and attempted to change the patriarchal structures of the organizations in which they were active. But this was not always the case. At times, they were complicit and actively involved in upholding masculinist dictates It was not simply a matter of having “‘conservative’ ideals of men and women’s ‘naturally’ different roles,” as Lisa Levenstein suggests, but it speaks to the troubling ways Black nationalist women sometimes maintained and supported patriarchy and at times, limited women’s rights and opportunities. Ultimately, as a writer, I chose to highlight the moments when these women’s actions and ideas alluded to a proto-feminist consciousness while paying equal attention to the moments where their own actions and words undermined such a perspective. 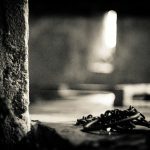 Whether we call these women “community feminists,” “public mothers,” “proto-feminists,” or something else entirely, the point that I would emphasize is that Black nationalist women’s ideas and experiences do not always fit so neatly into mainstream (and contemporary) narratives on feminism. My hope is that readers will engage these women on their own terms and grapple with the complexities and contradictions that characterizes their ideas on gender–as well as a host of other issues. 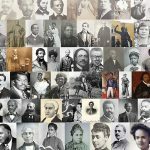 Their stories, and certainly their ideas, underscore the depth and diversity of the Black intellectual tradition.